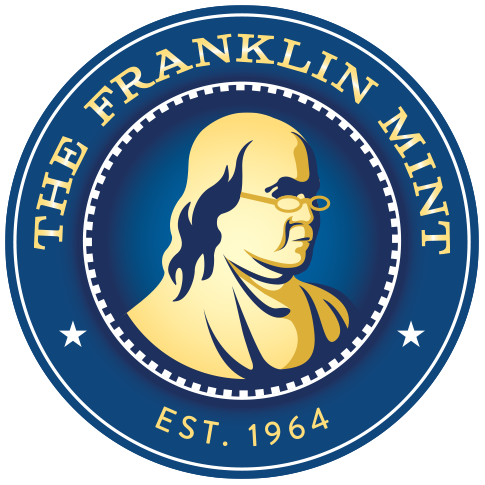 On rare occasions, the U.S. Mint strikes two different designs of the same denomination in the same year. This happened 100 years ago, in 1916, when it made the last Barber Silver Dime and the first Mercury Silver Dime. 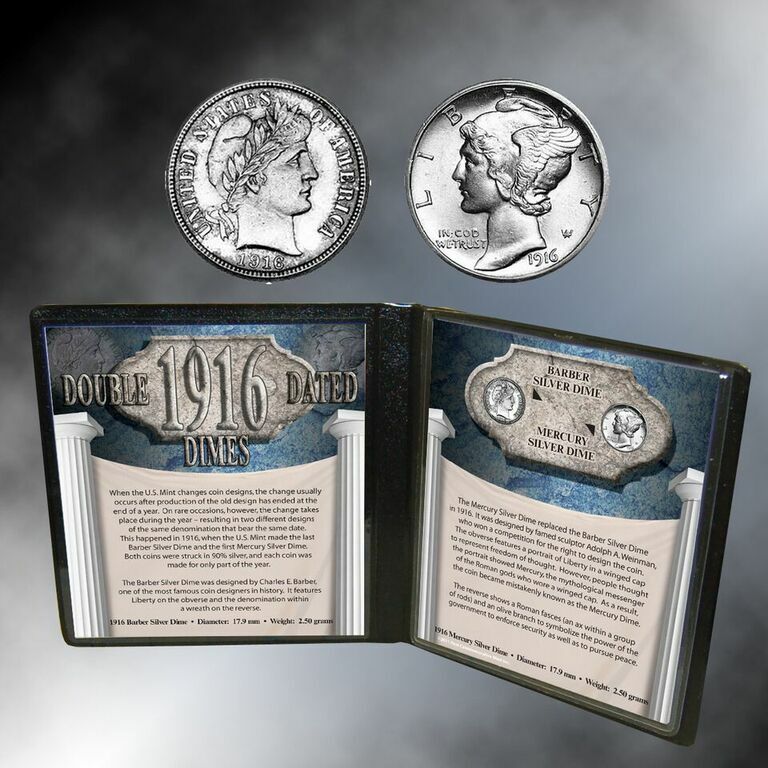 This collection features both of these historic coins. The Barber Silver Dime was designed by Charles E. Barber, one of the most famous coin designers in history. It features Liberty on the obverse and the denomination within a wreath on the reverse. The Mercury Silver Dime replaced the Barber Silver Dime in 1916. Usually, coin designs are changed at the start of a new year, but in 1916 the Barber coin was made early in 1916 and the Mercury coin was made later in the year. As a result, each coin was made for only part of the year. The obverse of the Mercury Dime features Liberty in a winged cap to represent freedom of thought. However, people thought it showed Mercury, the ancient messenger of the gods … so it became mistakenly known as the Mercury Dime!